ICYMI, I dropped on with the crew on The Facts Machine radio show on Accelerate Radio. It’s a high-energy Hip-Hop lifestyle, culture, and entertainment radio show. Watch the live recording here or listen to the podcast below. Listen to “The Facts Machine Radio 10/24/2017” on Spreaker. If you missed the Royalty Claim Pre-launch Webinar, watch the full recording here. If you missed me at the XLIVE Data & Analytics Summit yesterday, here’s a clip of me talking about blockchain. 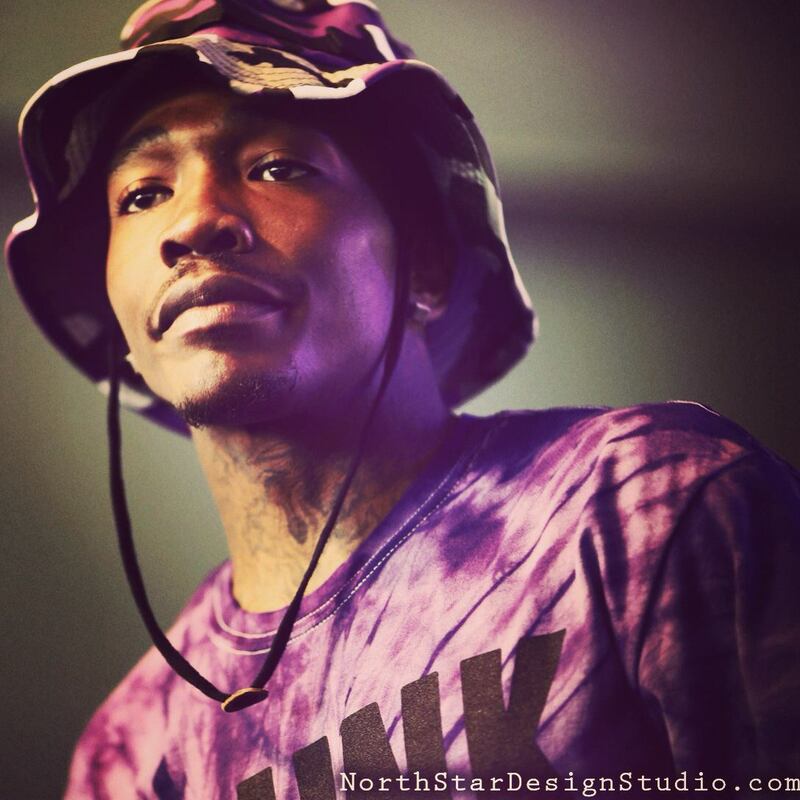 Dizzy Wright has been on his indie grind since before anyone on the Internet new his name. He had made his mark in the Las Vegas hip-hop scene as a teen, winning awards and killing shows. I take no credit in his talent and achievements, he is simply naturally gifted. I appreciate he and his team recognizing the platform I created for indie artists where he was ultimately discovered by Funk Volume. These kind of success stories fuel what I do. Props to your continued success brotha. I’m honored to have been a small part of the growing legacy. In 2009, I developed and launched Shiekh Music as the music promotion, music retail and artist support arm of leading urban streetwear and apparel retail chain, Shiekh Shoes. 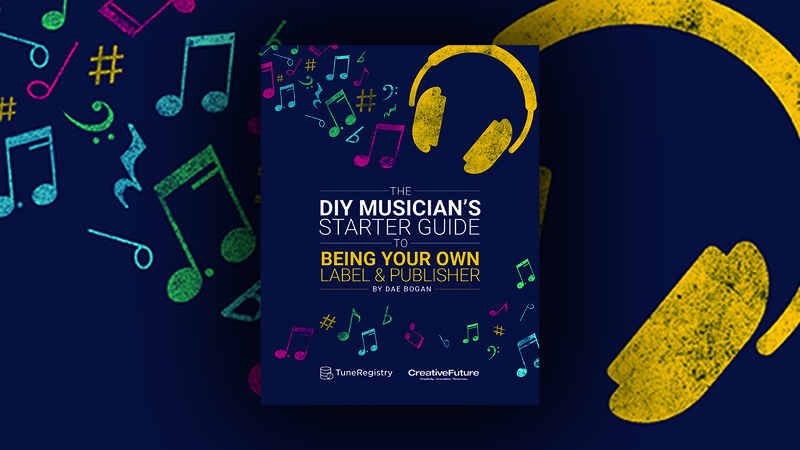 Under this new division of the company, I developed several programs to support independent artists and their music. Some of the programs included the Shiekh Music Artist Program (general support of select independent/unsigned artists), The Shiekh Music Stage Tour (a multi-city concert series featuring independent artists) and the Shiekh Music Mixtape (a collaboration with Power 106 personalities DJ Carisma and Yesi Ortiz). One of the biggest programs I created and produced was a talent search called Shiekh Music’s Rip The Mic Tour presented by Reebok and sponsored by Hip Hop Weekly, Yo! Promotions and Def Jam Records.